Now it has come the second month of year and we hope you have been well. According to a calendar, we are in the spring as of 4th February, culturally called 立春(rissyun). It has been nice and warm in Kyoto since then, we are feeling the incipient mood for spring. 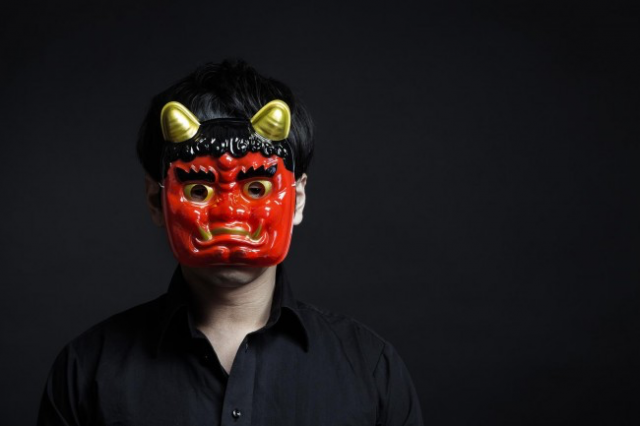 The day before the first day of spring, called Setsubun, is a special day in Japan. The word stands for the division between four seasons, although most Japanese may only recognize it as the one in February today. 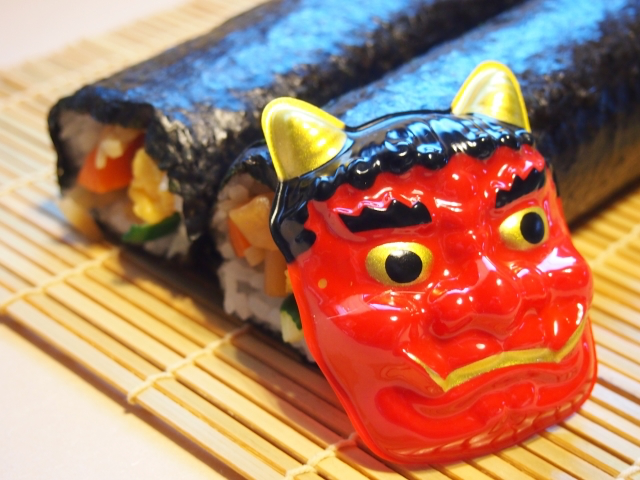 In the old calendar of Japan, New Year was in February and this Setsubun was therefore New Year’s Eve. 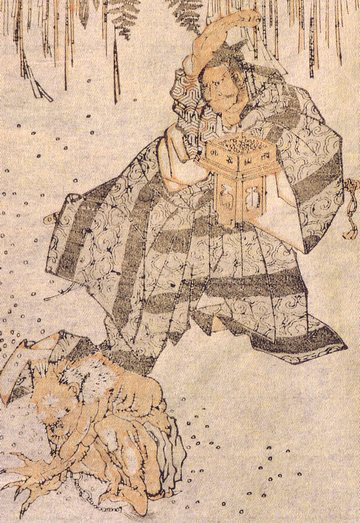 There had been an original ritual of spiritual purification for both ending and upcoming year held in the imperial palace during Heian era. Had prevailed and developed afterwards, an iconic tradition of the event introduced and it became widespread to folks. 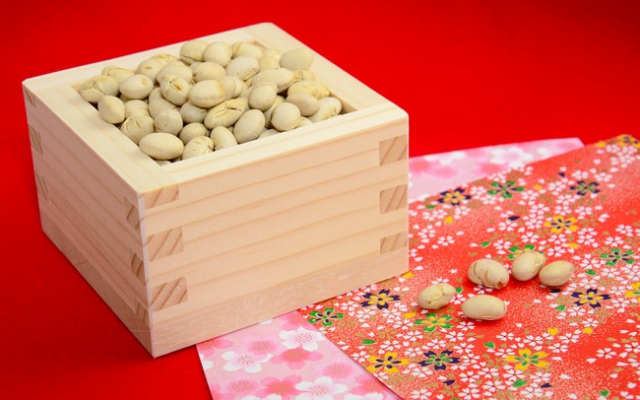 According to folklore, when Japanese legendary demon Oni appeared once in Kurama, Kyoto, the people managed to drive it away by throwing roasted soybeans. Given Oni as evil spirits that bring illness and misfortune and the beans as seals against it, it is believed that eating the beans as many as your age keeps you away from them. People also throw the beans in their houses or at the entrance of house to ward off mishaps. On this particular day, people typically eat thick rolled sushi called Eho Maki. There is a tradition in eating this; You must eat in silence and make a wish with your eyes closed, facing to Eho (the fortunate direction of a year), eat up a whole uncut roll. We hope you enjoy such seasonal, cultural experience in Kyoto while staying at our hotel located in the center of Kyoto.